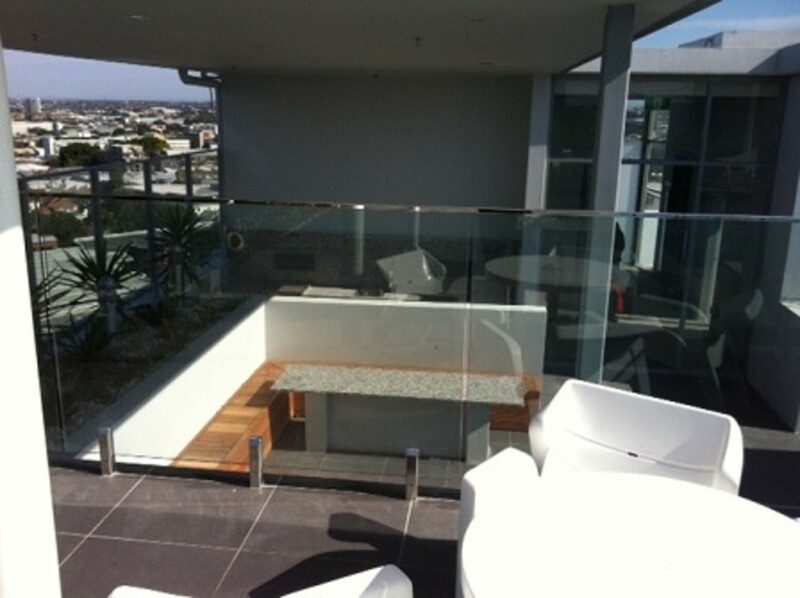 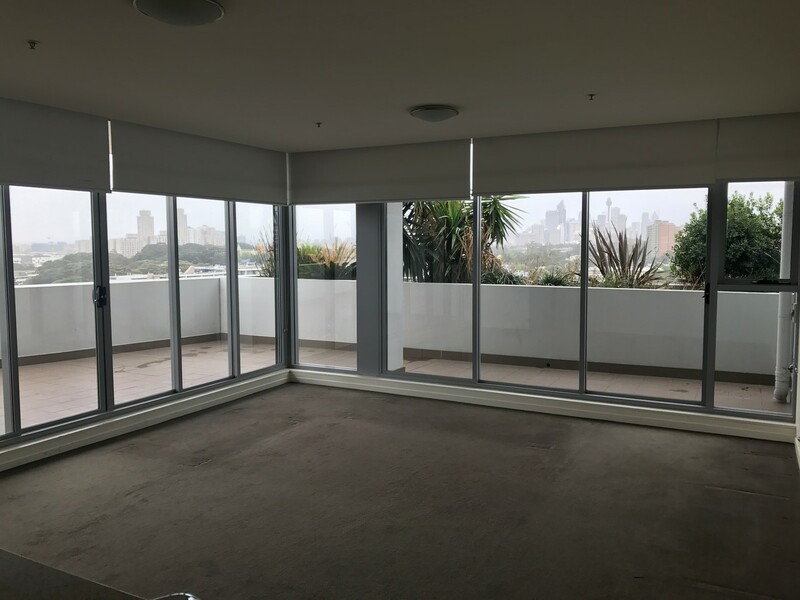 Stunning two bedroom apartment in Zetland with city views! 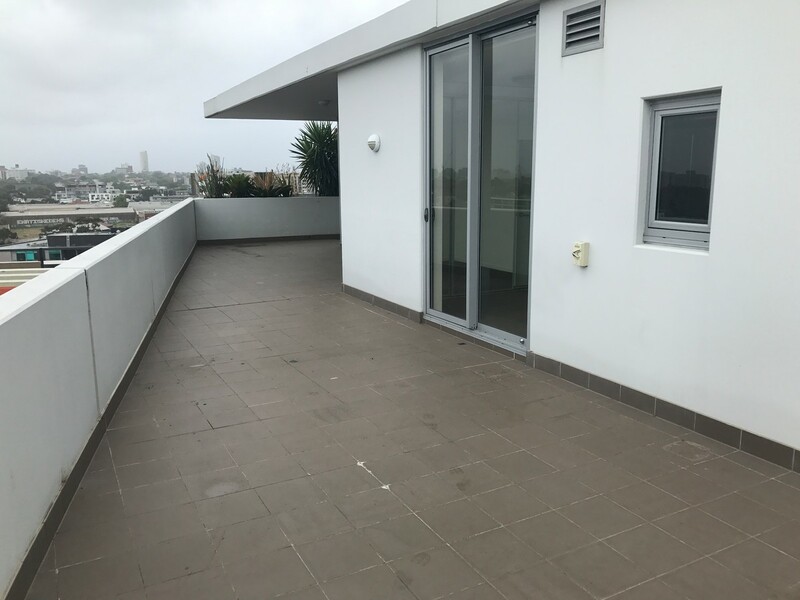 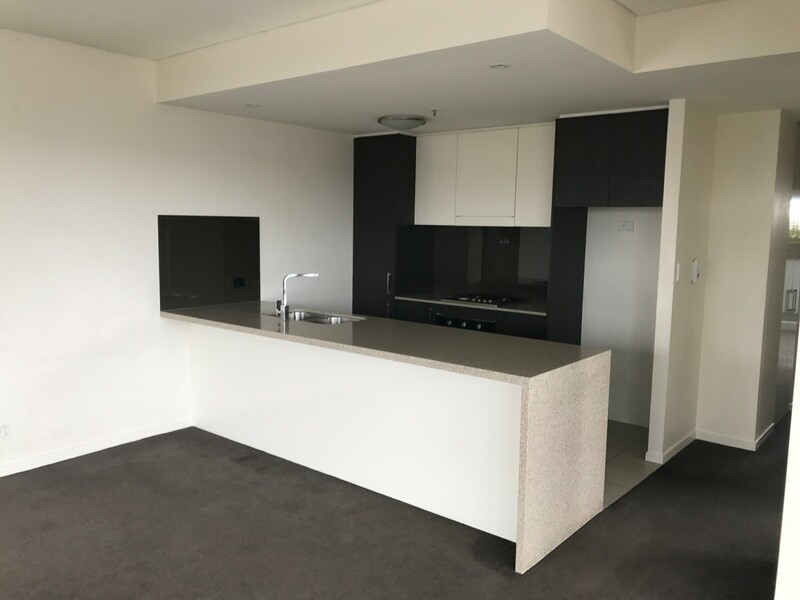 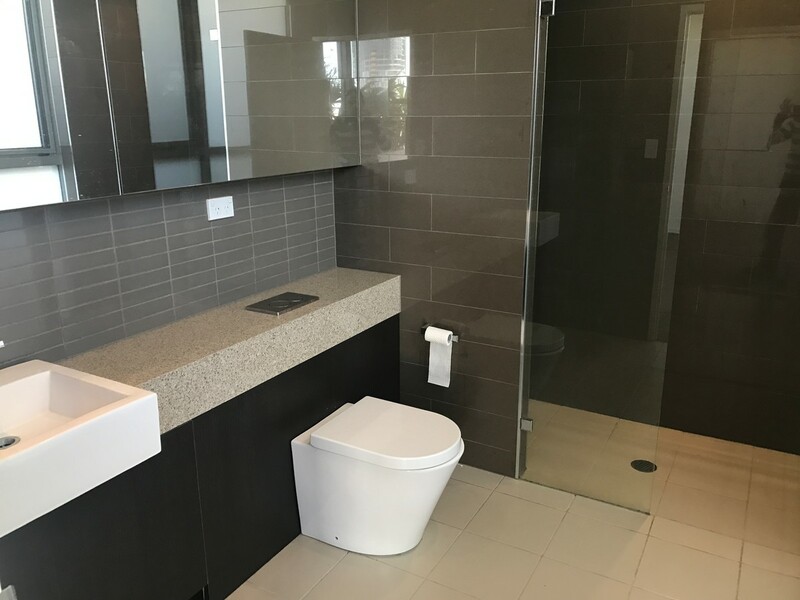 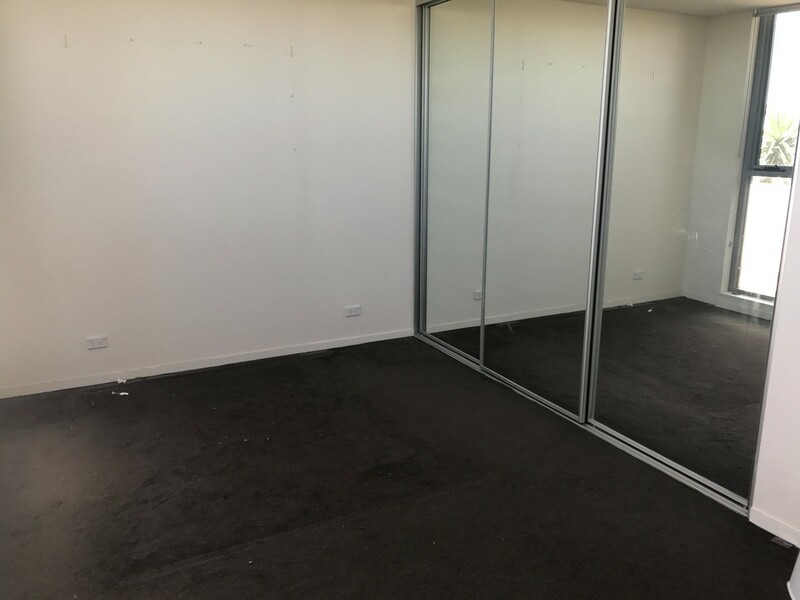 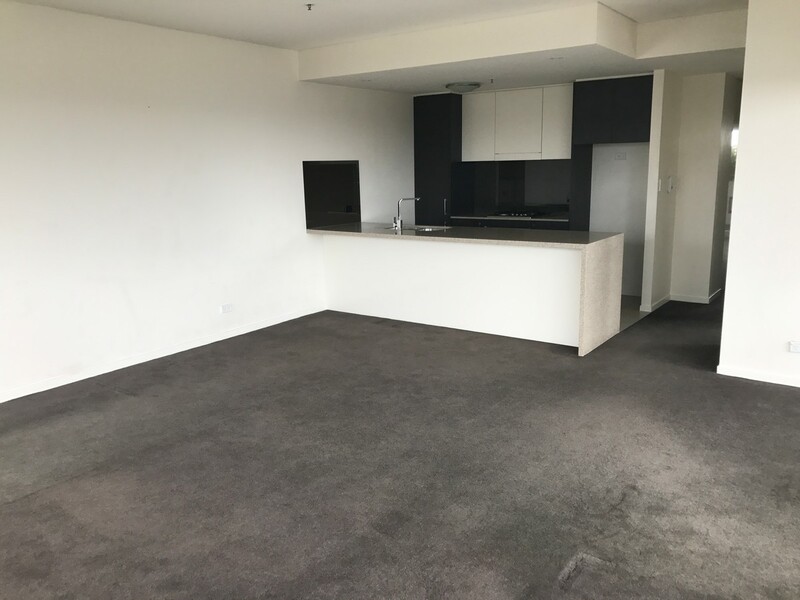 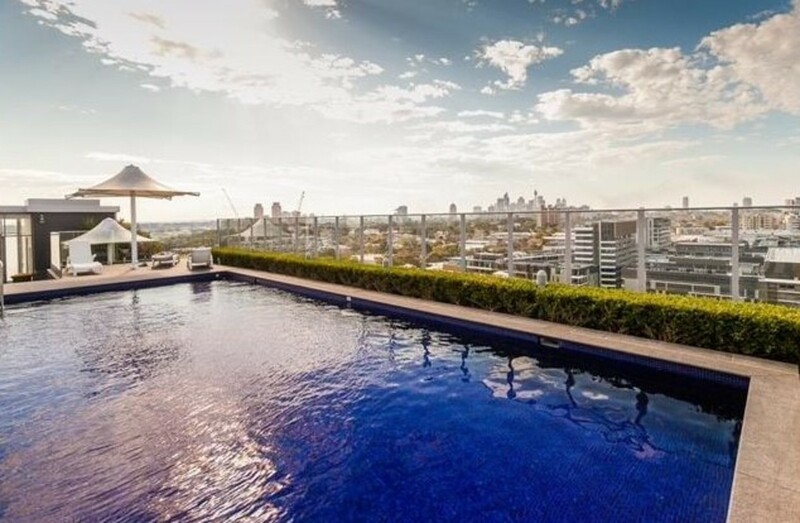 Located on the eleventh floor in the highly sought after “Emerald Park” development is this over-sized modern two bedroom apartment with stunning city views. 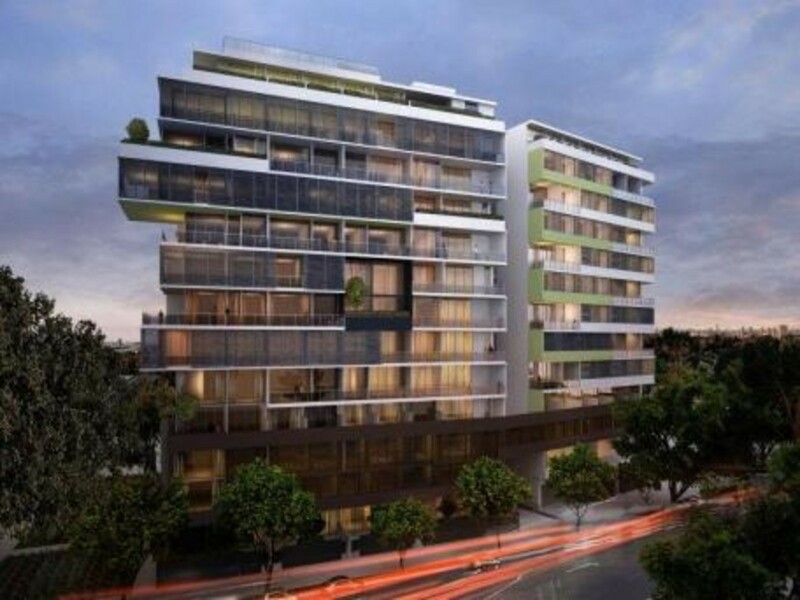 Be part of a new era of style and quality living, offering scenery of parkland and greenery. 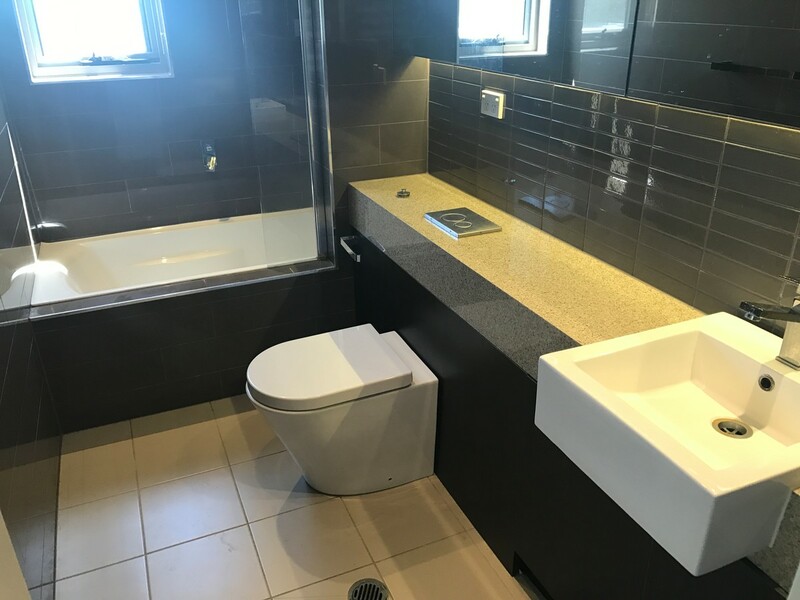 This two bedroom apartment has been designed to embrace a home that features a modern and contemporary feel. 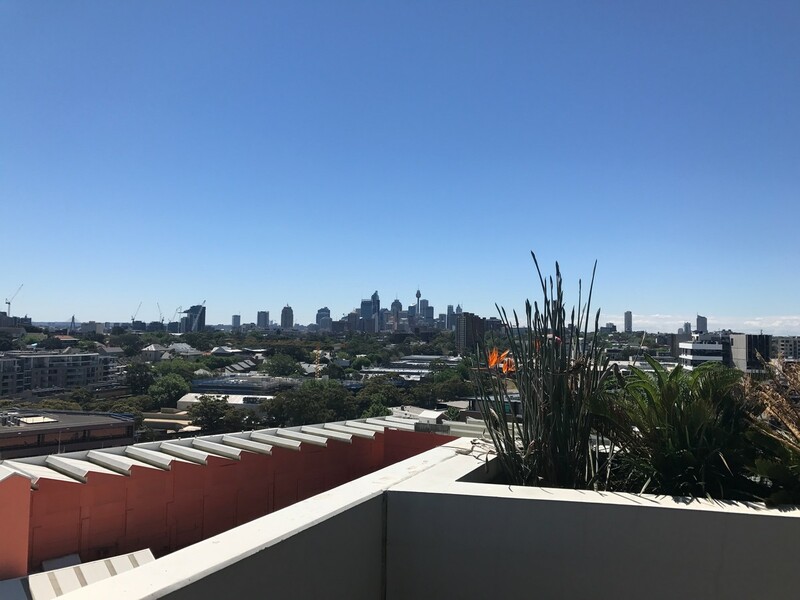 Situated only minutes to the East Village Shopping Centre, parks, multiple bus services and only eight minutes’ walk to Green Square station and only 3.5km to the Sydney CBD, Taylor College, Supa Centre shopping, major banks, Post Office, Sydney University, UTS and the University of NSW.